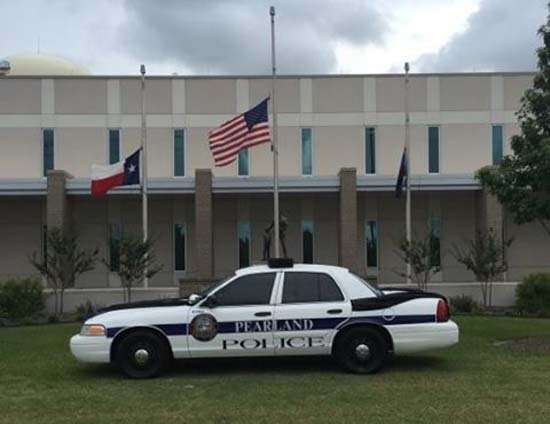 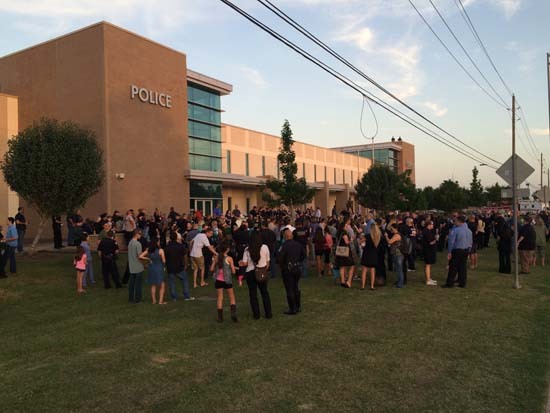 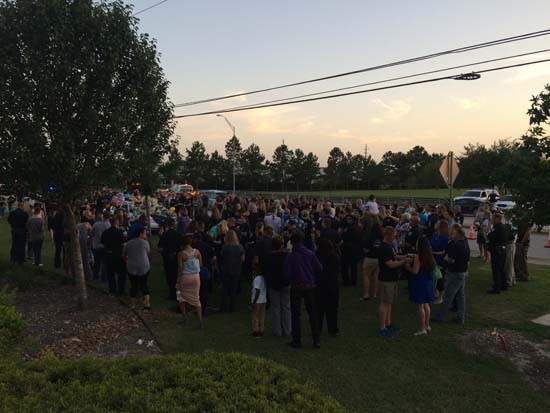 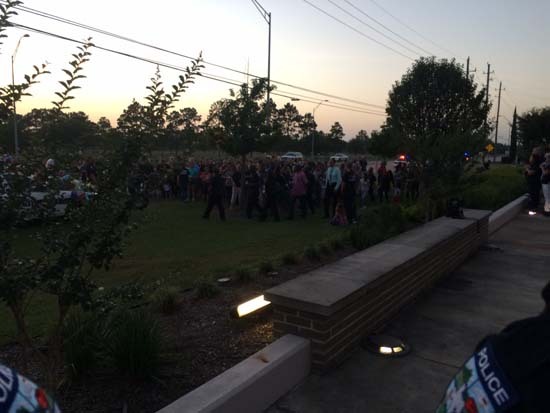 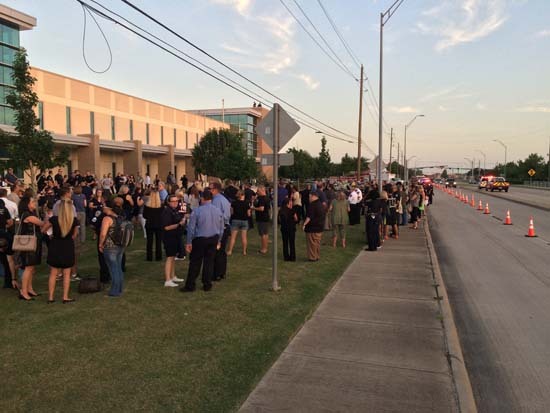 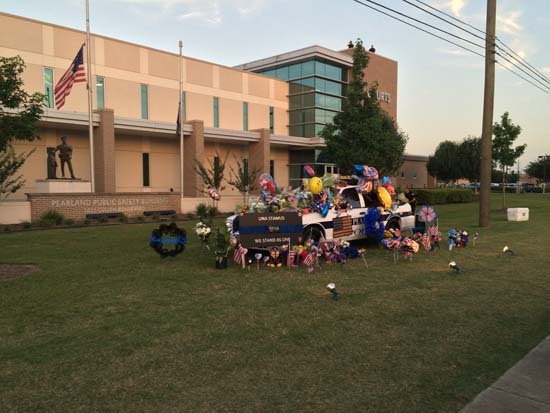 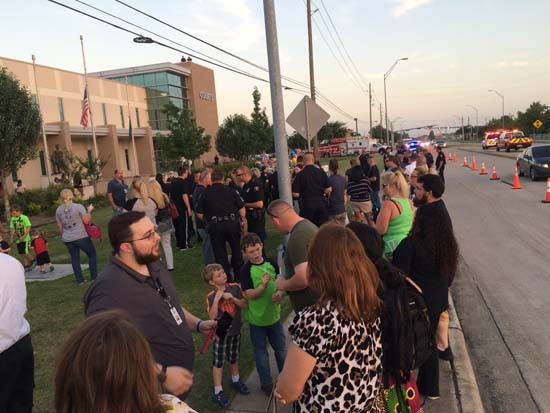 PEARLAND, TX (KTRK) -- The Pearland Police Department and Pearland community held a vigil Wednesday night to remember Officer Endy Ekpanya, killed in a head-on car crash. 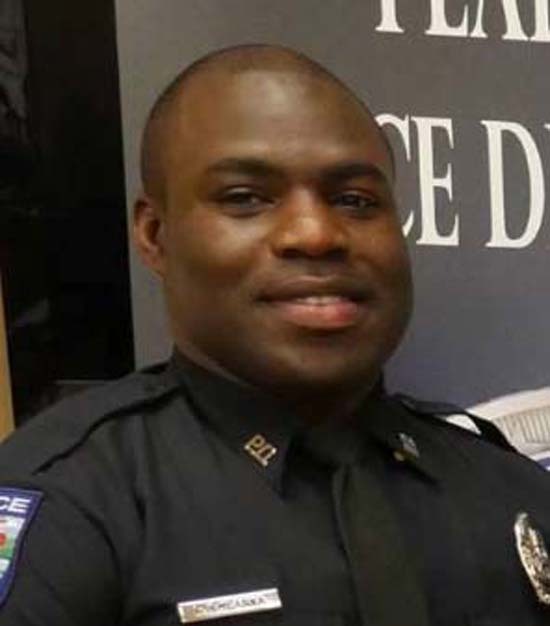 Police say Amber Willemsen crashed into Endy Ekpanya early Sunday morning as the officer was responding to a call. 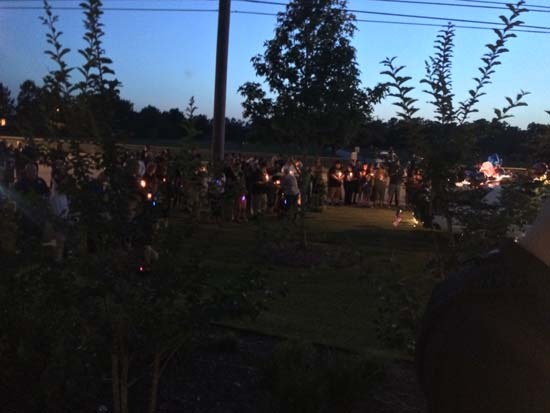 Ekpanya died at the scene and Willemsen is still in the hospital with an extensive knee injury.